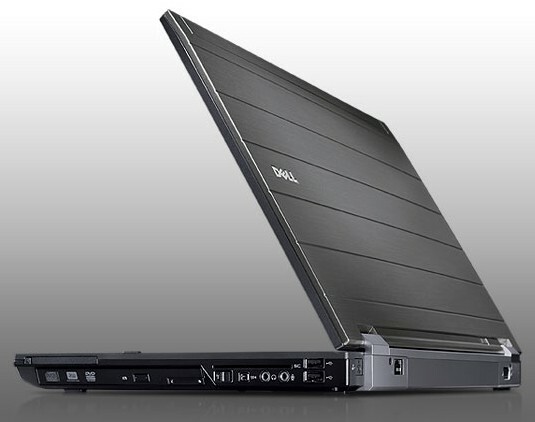 Dell refers to the 15.6-inch Precision M4500 laptop as a mobile workstation, and it's easy to see why. With its speedy Intel Core i5 processor and meaty Nvidia Quadro FX graphics chip, it's much more powerful than most business laptops. 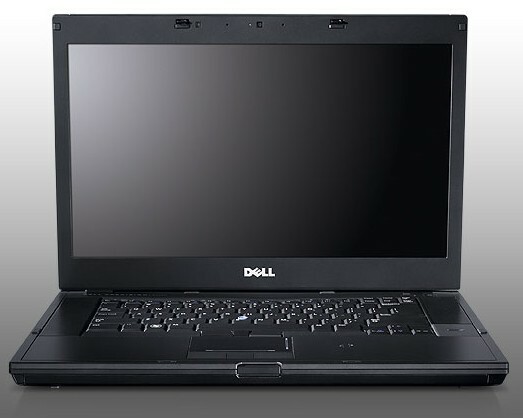 It's not pretty, but the 15.6-inch Dell Precision M4500 delivers potent performance. If you value function over form and have deep pockets, we reckon it's worth considering. 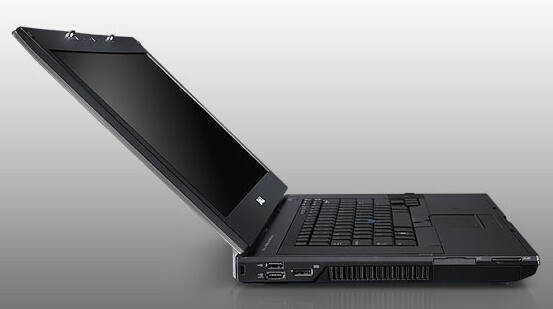 While the Dell Precision M4500 lacks the power and features of larger graphics workstations such as the Lenovo ThinkPad W701, its impressive power, usability and mobility make it a viable alternative. The poor cooling system and limited extras hold it back from greatness, however, as it is uncomfortable to use on your lap and lacks comprehensive features. After spending several weeks putting the Dell Precision M4500 through its paces, it's clear that this is one of the most powerful mobile workstations we've tested. If you're looking for a 15-inch workstation-class machine for your office then the M4500 is a very good candidate next to the Lenovo ThinkPad W510 and the HP EliteBook 8540w or 8440w notebooks. 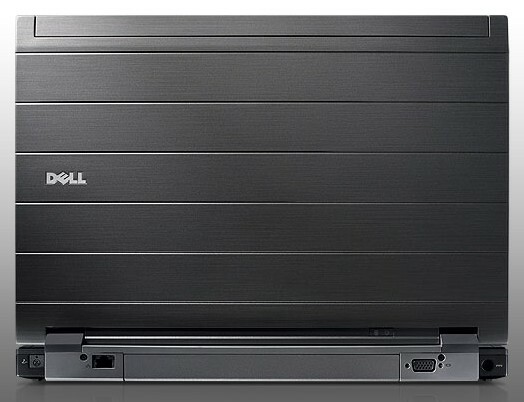 Despite the impressive performance and awesome range of configuration options, the build quality of the Dell Precision M4500 is a little less than impressive in the areas of the keyboard and screen lid. The rest of this mobile workstation is quite solid, so these two weak points might be a relatively minor issue. 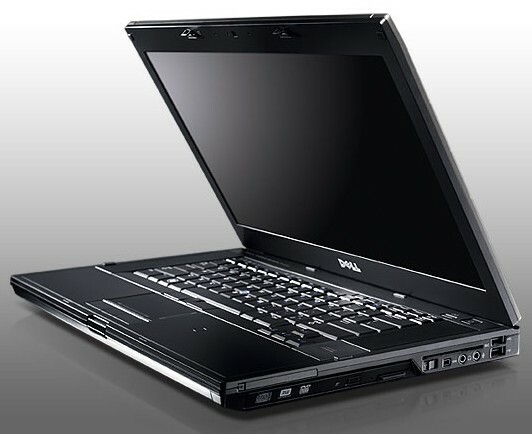 Bottom line, if you need a 15-inch mobile workstation with every configuration option imaginable, then the Dell Precision M4500 probably belongs on the top of a very short list. NVIDIA Quadro FX 880M: Professional middle class workstation graphics card that is based on the GeForce 330M core but features lower clock rates. Non demanding games should be playable with these graphics cards. » Further information can be found in our Comparison of Mobile Graphics Cards and the corresponding Benchmark List. 74.33%: This rating is bad. Most notebooks are better rated. This is not a recommendation for purchase.